40,000+ satisfied customers: our most prized achievement. But awards are a nice pat on the back, too. As a worldwide cloud services leader doing business in over 100 countries, SherWeb has been repeatedly recognized for its excellence as a hosting provider of business solutions. Our services include Microsoft Exchange, Office 365, SharePoint, Lync, Dynamics 365, our online backup solution, our high-performance cloud servers and more. We credit much of our success to our certified technical team, which provides personalized service to customers 24/7/365. Every certification obtained by our employees is the result of a lengthy and rigorous process, which is completed once the applicant has successfully passed a test. The following distinctions and certifications are just some of the reasons why over 40,000 businesses and 5,000 partners around the world entrust SherWeb with their online business communication and data security needs. SherWeb won Microsoft Canada’s IMPACT award for the Commercial SMB Eastern Partner of the Year. This award honors a Canadian hosting partner for outstanding innovation in delivering cloud solutions that help drive profitable results for its customers. Microsoft Canada presented these awards in 16 categories at the Microsoft Inspire conference in Las Vegas, Nevada. Attendees of the ChannelPro SMB Forum cast their ballots for the top vendors that best represent the partner community. Categories ranged from best hardware and software to innovative solution tools. SherWeb was awarded the Best Partner Community Award for demonstrating excellence and delivering the most value to its partners. 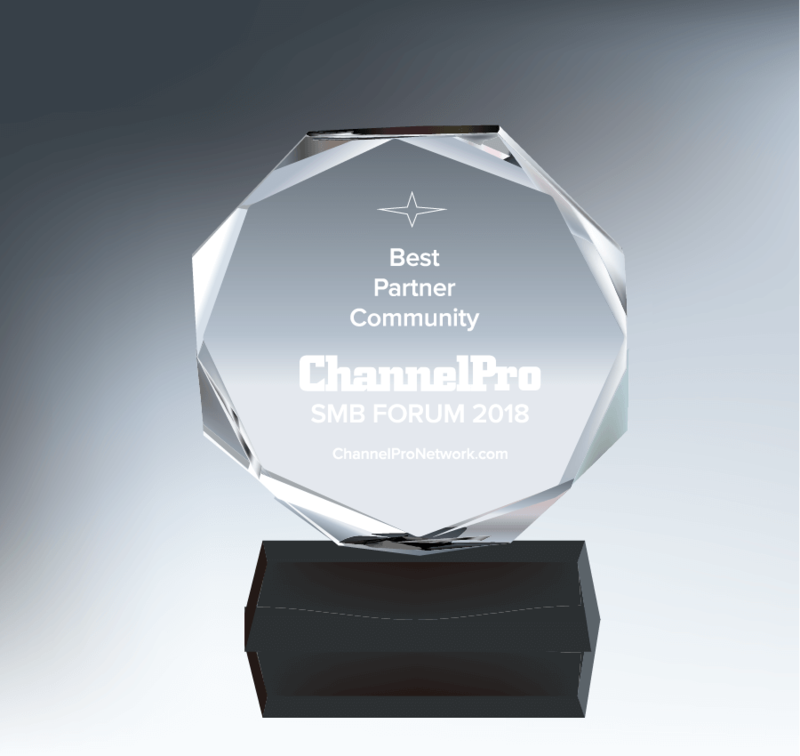 Redmond Channel Partner polled its readers to find out which vendors offered the best services and programs to their customers. Categories ranged from security products to the Cloud Solution Provider (CSP) program to managed service provider tools. SherWeb was awarded the Platinum Award for the best CSP Indirect Distributor. SherWeb does it again! 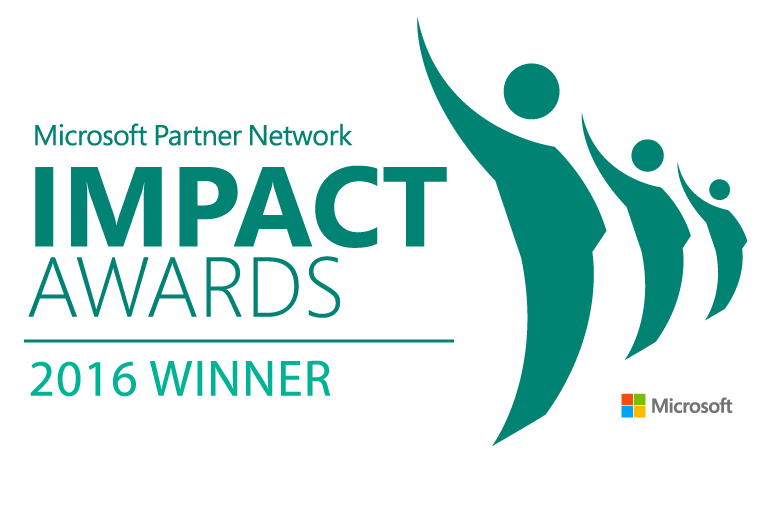 We took home the prize for SMB Partner of the Year at Microsoft Canada’s IMPACT awards. Microsoft received hundreds of nominations from hosting providers across Canada for 17 different categories. The winners were announced earlier this week at Microsoft’s annual Inspire conference in Washington, D.C.
Redmond Channel Partner’s editors vote for the biggest game-changing technologies and programs in the Microsoft channel. When Microsoft announced it was ending its Advisor program, SherWeb created a tool to help Advisors convert their customers to the CSP model. SherWeb also stood out among 2-tier distributors by creating bonuses and strong monthly payments to encourage partners to bring their customers back to its CSP program. 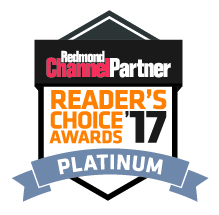 Redmond Channel Partner Magazine readers vote yearly to rate products and brands in their technology channel. The 2-Tier Cloud Solution Provider Distributor category rates indirect partners offering Office 365, Dynamics 365 and Azure through Microsoft’s CSP program. SherWeb ranked first in this category. This is the industry’s most prestigious award. SherWeb won the Hosting Partner of the Year award in 2013 and was a finalist in 2014. This award is given out to Microsoft’s most trusted and valued cloud service partners around the world. SherWeb was chosen from more than 2,300 nominations in more than 100 countries. 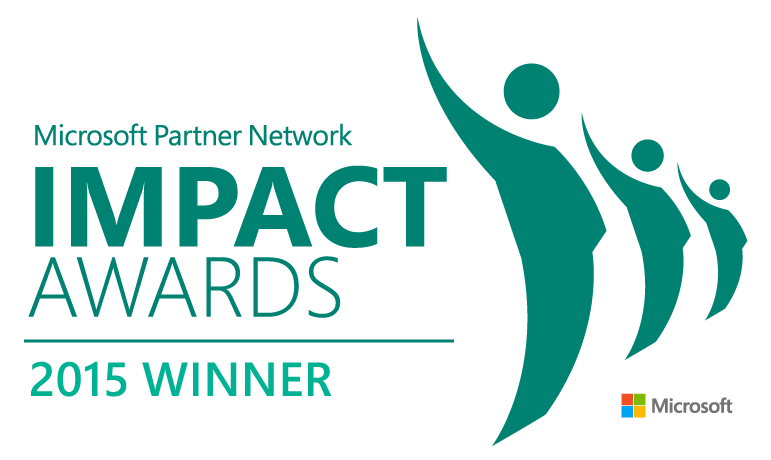 SherWeb won Microsoft Canada’s IMPACT award for Cloud Productivity Innovation. This award is given to a Canadian hosting partner who demonstrates innovation and excellence in building cloud solutions for its customers. We were also a finalist for the Modern Marketing Innovation Award. In this case, the award recognizes a partner who excels at developing inventive campaigns to drive leads and opportunities. 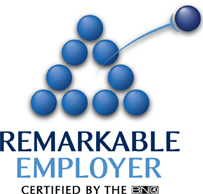 SherWeb was certified as a Remarkable Employer for the second time in two years. The award is given out by the Bureau de normalisation du Québec (BNQ), a provincial standards organization. It evaluates a company on 14 themes which cover 68 practices in the workplace, such as remuneration, benefits and job satisfaction. SherWeb won Microsoft Canada’s 2015 IMPACT awards in two specific categories: the Fastest-Growing SMB Cloud Provider East and the Partner Hosted Cloud Innovation award. The IMPACT awards are given out to a Canadian hosting provider that has shown innovation and excellence throughout the year. SherWeb received the Best Offer in the Market award at the Microsoft Cloud Summit 2015 in Prague. 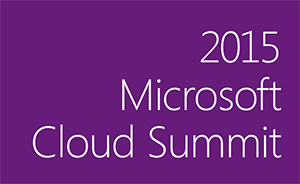 The Cloud Summit was attended by Microsoft Product, Sales and Marketing executives as well as Microsoft Distributors from around the world. SherWeb is singled out once again on the prestigious Deloitte Technology Fast 500™, a ranking of the 500 fastest-growing technology, media, telecommunications, life sciences and clean technology companies in North America. Recording 141% revenue growth for the five-year period ending 2013, SherWeb continues to find itself in the company of some of North America’s hottest corporations, like Facebook, LinkedIn and Yelp. The 4th Annual Talkin’Cloud 100 Report identifies and ranks the world’s top cloud computing companies in the IT Channel. In addition to being spotlighted as one of the year’s top cloud service providers, SherWeb gets singled out as Talkin’Cloud’s featured CSA, or cloud aggregator. CSAs offer portals allowing VARs and MSPs to source multiple third-party cloud services for customers. Microsoft’s Hosting Partner of the Year is the industry’s most prestigious award and being selected twice is no small feat. For the 2nd consecutive year, SherWeb is recognized as one of Microsoft’s most trusted and valued cloud service partners worldwide. Chosen among 2,800 applications in over 117 countries, the award winners and finalists represent the best technology professionals Microsoft’s partner ecosystem has to offer. Matthew Cassar and Peter Cassar, co-founders of SherWeb, have been named Quebec EY Entrepreneur of the Year award finalists. Chosen based on their vision, leadership, financial success and social responsibility, the Cassar brothers sit among Canada’s most impressive entrepreneurs. The National Bank SME Awards celebrate entrepreneurial excellence in Quebec. Paying tribute to the business leaders who truly stand out from their peers and who have contributed to Quebec’s growth and prosperity, the jury recognized SherWeb as the Silver winner in its category. SherWeb’s own Rima Hatoum, Hosted Exchange Product Marketing Manager, is honored by CRN among the most influential women in the IT channel. 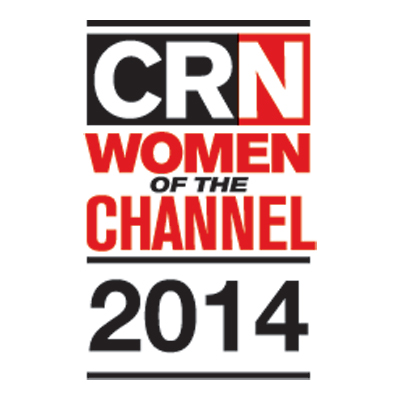 Rima’s inclusion on this list is a testament to her cloud expertise and vision. Samuel Nadeau, SherWeb’s own IT Infrastructure Team Leader, was singled out for his outstanding work in Quebec’s IT industry. Réseau Action TI recognized his professionalism, his expertise and his achievements with the MÉRITIC Award. This award highlights the success of one individual and reminds us that SherWeb’s strength lies in its employees’ expertise. SherWeb is recognized again on the prestigious Deloitte Technology Fast 500TM, a ranking of the 500 fastest-growing technology, media, telecommunications, life sciences and clean technology companies in North America. Recording 403% revenue growth for the five-year period ending 2012, SherWeb is in the company of some of North America’s most well-known corporations, like Facebook, LinkedIn and Shutterfly. With revenue growth of 403% for the five-year period ending 2012, SherWeb ranks again on the Deloitte Technology Fast 50TM, which recognizes the 50 fastest-growing companies in Canada. SherWeb stands out as one of the few companies to not only experience such rapid growth but also to sustain it over many consecutive years. 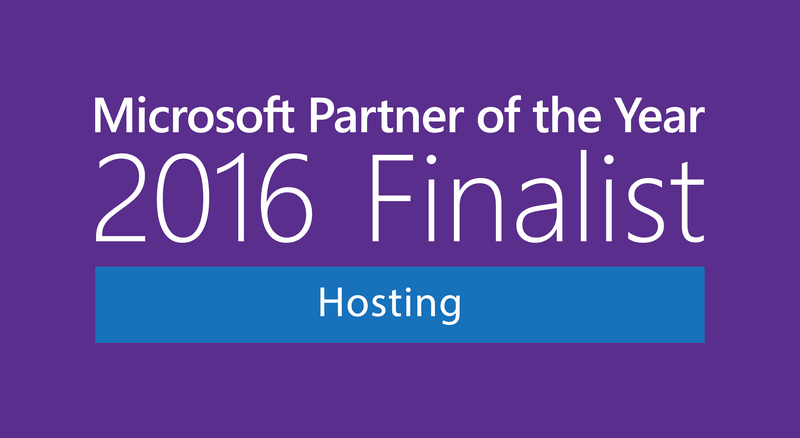 Microsoft’s Hosting Partner of the Year is the industry’s most highly coveted award. This prestigious title singles out SherWeb as Microsoft’s most trusted and valued partner for business cloud solutions worldwide. Microsoft selected the winners of the 44 categories from 3,000 applicants in over 100 countries. Following a survey of our employees, SherWeb has been awarded Remarkable Employer® certification by the Bureau de normalisation du Québec, a government authority. We were evaluated on 14 areas that contribute to employee engagement, retention and motivation. The largest IT company in Quebec to have received this certification, SherWeb was able to demonstrate the competitiveness of its offering in regard to meeting employees’ needs. The prestigious Deloitte Technology Fast 500TM is a ranking of the 500 fastest-growing technology, media, telecommunications, life sciences and clean technology companies in North America. Our ranking puts us in the company of North America’s biggest names, like Google, Facebook and Research in Motion. SherWeb recorded revenue growth of 1076% for the five-year period ending 2011. The esteemed Deloitte Technology Fast 50TM ranks the 50 fastest-growing technology companies in Canada. SherWeb recorded revenue growth of 1076% for the five-year period ending 2011. In 2011, Microsoft recognized SherWeb as its Partner of the Year with this influential award that recognizes innovation and excellence within Microsoft’s Partner community. SherWeb entered the prestigious Deloitte Technology Fast 500TM ranking at #77, making us one of the top 100 fastest-growing technology companies in North America with a revenue growth of 1332% from 2005 to 2010. As part of the Fast 500 ranking, SherWeb is rubbing shoulders with some of North America’s biggest players such as Facebook, Google and Research In Motion. With its revenue growth of 1332% in five years (from 2005 to 2010), SherWeb ranked in the Deloitte Technology Fast 50TM for a 2nd consecutive year as one of the 50 fastest-growing technology companies in Canada. This distinguished award is the flagship of excellence in the Canadian IT sector, recognizing companies for their outstanding achievements. In 2010, SherWeb entered the Deloitte Technology Fast 50TM, a prestigious ranking which recognizes the the 50 fastest-growing technology companies in Canada. SherWeb recorded revenue growth of 937% for the five-year period ending in 2009. Total data availability and round-the-clock expert support are critical for customers. The following certifications demonstrate our highly reliable and secure architecture, as well as the extensive technical knowledge of our team.